We accelerate online sales using powerful Magento e-commerce solutions. 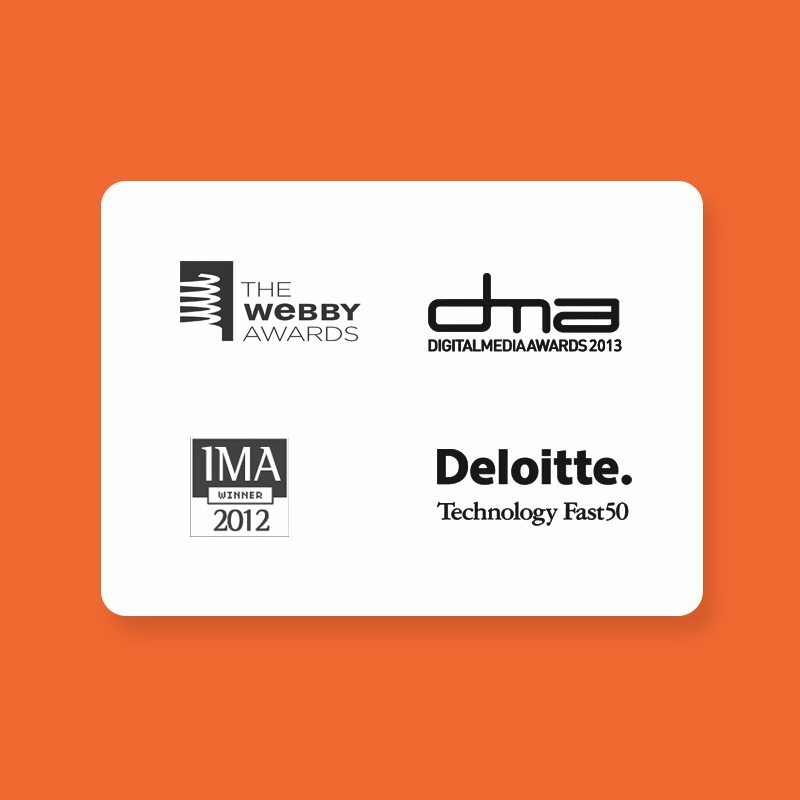 We do this for some of the biggest brands in Ireland. Magento Developers - Ecommerce Dublin Specialists! We provide Market Leading Ecommerce Dublin capabilities with proven integration experience throughout Ireland. Ryco Ecommerce Dublin can provide your business with the right tools to help turn your browsers into buyers and to achieve higher levels of customer engagement using responsive, advanced and intelligent merchandising capabilities. Maximise Sales With Magento 2! Magento is the most successful open source platform available but there are numerous reasons why you should upgrade to Magento 2 today. The new platform pushes the boundaries in what is possible, increasing the user experience, site performance, functions, possible conversion rates and much more. Contact our Magento 2 expert team to discuss how we can help you boost your online sales with the latest Magento 2 solutions. Failing to plan is planning to fail. It is vitally important to plan all elements prior to developing your Magento platform. The functionality required, integrations, product importing, logistics, wholesale features required, necessary management reports, optimised site architecture to drive targeted traffic, appropriate shopping channels, cookie tracking, behavioural targeting, A/B testing etc. Our veteran team are here to help guide the planning phase of your project. User experience design is an essential activity for businesses and it often acts as a viable source of competitive advantage. We are aware of how valuable a well-crafted and planned approach to user experience design can be to the success of a business, which is why our Strategy & Planning team always take a planned approach to the activity capabilities. Ecommerce Dublin experts who help you sell. At Ryco Ecommerce Dublin, we help online retailers to improve and develop e-commerce operations. Our valuable experience with ERP, CRM, Accounts, Customer Service, Payments, Call Centers, Shipping and Logistics enables us to better connect all of the dots to provide a seamless enterprise solution. We specialise in complex back-end development and integration projects and have written bridging scripts to connect to numerous third party platforms. Ryco Marketing has provided on more than one occasion a fast, efficient professional service while handling the tight deadlines that my clients ask of them. No query has ever been too much of a problem and they do all they can to get the job completed on time. Being able to work with our own in house PSP from scratch and incorporating it into our client’s websites is invaluable. I have no hesitation in recommending Ryco Marketing to any of my clients in the future. We have over 10 years experience and have integrated Magento with numerous third party software systems. Some examples include: INTACT Magento integration, Sage 50 Magento integration, Sage ERP integration, Bright Pearl Magento integration, Microsoft Dynamics integration, Datos Season integration, Ebay Magento integration, Amazon Magento integration, Google Shopping Magento integration etc. We design and develop Magento 2 solutions that are optimised to maximise conversions and sales. To achieve these goals we research the best possible architecture for our clients stores, optimise site architecture and enhance all onsite SEO including copy and meta for best possible generic rankings that drive targeted traffic. Are customers able to purchase from your site 24/7? Your website needs to allow retailers to view your products, specific pricing and latest offers. It should also be incredibly simple to quickly order products from listing pages, re-order from previous orders, view personal account history and much more. Downtime and site issues negatively affect your bottom line and image. Our multiple support packages have been developed to provide the comfort and security in the knowledge that our Magento Experts are monitoring your platform and are at hand if you need them. We have created Ground Breaking Magento 2 Sales Boosting SaaS & Prosperity Packages to ensure your business reaches its potential customers in the right way – a fully managed ecommerce solution including upgrades and Magento security patching for total peace of mind. Ryco Marketing – A Magento agency in Dublin that want to help. Call our Magento ecommerce and Dublin SEO experts for a free audit today! The Company has also found that the host of new features in Magento 2 improve the user experience greatly from both the front-end and back-end (administration).The revamped back-end dashboard not only looks less complex but is in fact more intuitive and easier to navigate than the Magento 1 version. Presenting a comprehensive overview of the new system is a mammoth task so we will simplify the process with an outline of the main features in Magento 2. We can appraise the improvements with a short synopsis of the new standards for all stakeholders (Admin users, developers and customers) across the platform. This list of Magento 2 features are listed in the next tab called Magento 2 developers. To appreciate more fully the extent of the full impact of Magento 2 it is worthwhile digging deeper into the new platform to unearth the technical and digital minutiae that makes it the best ecommerce system in the world. For more information contact our Magento developers in Dublin – our Magento experts are here to help! 7. With full page caching, site speed and page load times will improve natively not only for Magento Enterprise owners but also for Community owners. It is essential to realise that this list is just scratching the surface of Magento 2 features which overall collectively provide a safe secure platform that is not susceptible to hacks and malware attacks in the same way as Magento 1. Without the continued protection of security patches upgrades, which are not going to be provided henceforth, Magento 1 will be susceptible from a security perspective.